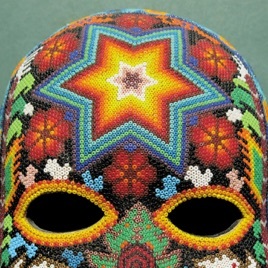 The album’s story may be prominently inspired by that of Dionysus, but its cover detail comes from a mask made by the Huichol of the Sierra Madre Mountains in Mexico - famous for their yarn paintings and objects meticulously decorated with beadwork - who use peyote as a sacred rite and ritual for the purposes of healing and mind expansion. 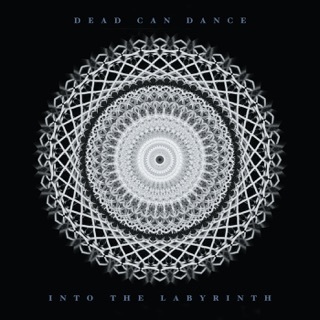 At its core, it’s this which is key to understanding the sentiment of Dead Can Dance’s latest opus - a celebration not just of humanity but of humanity’s working alongside nature with respect and appreciation. I’ve been a dedicated fan since their first album. It’s actually hard to write this as I have never been disappointed in anything they have created. 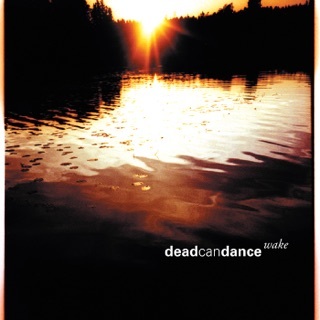 This seems to be a Brendon Perry production of his percussion and instrumental improvisation. 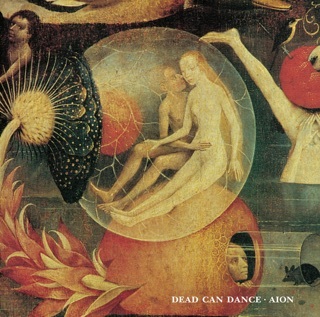 It has no feel or sense of Dead Can Dance and you can hardly notice Lisa Gerrard at all. I must say that I am completely disappointed. It’s one long improvisational sound piece. Brendon can’t pull off the non lyrical singing which really made this album feel that real creative effort was not put forth to produce this. DIONYSUS necromantically revives that hoary idea, the 70s prog rock concept album, and modernizes it. You won't find lyrics dedicated to the God of the Wine. Rather, you'll find two wordless suite-like pieces that serve as a soundtrack to an imaginary documentary. 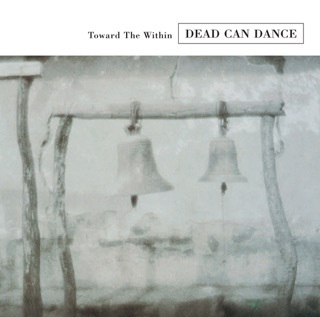 Brendan Perry and Lisa Gerrard's voices aren't the focus here; the vocals are blended together, and, on occasion, digitally altered. 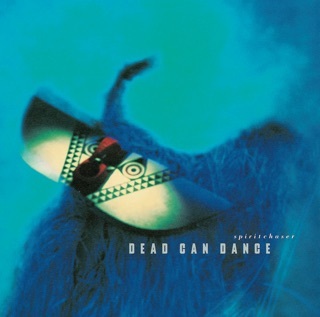 The point of the album is atmosphere and the flow of the music. DIONYSUS is DCD at their most ritualistic. 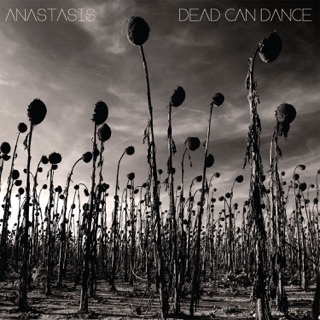 The mix of folk and electronic rock makes it sound like a more sophisticated form of trance music.